Construction Inspection – EDSI – Engineering Design Source, Inc.
EDSI, as a prime consultant, provided Phase III engineering services for various projects throughout District 8 including duties which are normally performed by an IDOT Resident Engineer including inspection, layout, daily documentation, keeping a job diary, daily quantities, authorizations, field books, calculations, and testing for pavement marking removal and replacement with new pavement markings. EDSI has performed over 15 projects for IDOT over the past 5 years. EDSI was responsible for the subconsultant portion of survey and construction inspection on Litzsinger Road to resurface/reconstruct the two lane roadway including curbing and drainage. EDSI tasks included locating utilities, sanitary and storm sewer manholes, vehicle curb cuts and drive approaches, and existing buildings, sheds, barriers, paved areas within survey limits; preparing topographic survey to include right-of-way and lot lines within project limits: providing easement plats for necessary for right-of-way clearance approval. 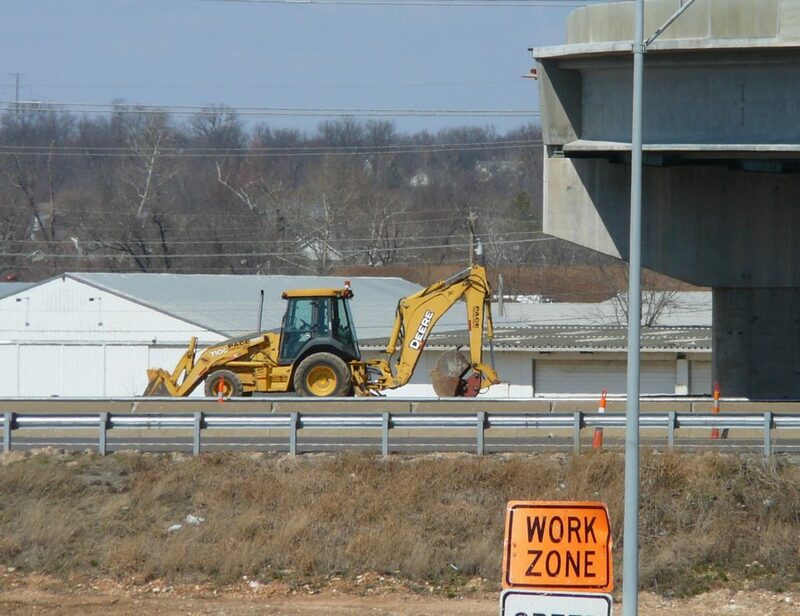 EDSI construction phase services included daily construction inspection services and report documents as specified by MoDOT Local Public Agency manual. EDSI was responsible for the subconsultant portion for the reconstruction of the concrete curb and guttering system along Conway Road between Spoede Road and Lindbergh Boulevard. The improvements included correcting the stormwater drainage facilities and constructing new sidewalk and curb ramps, on one side of the street, meeting current Americans with Disabilities (ADA) standards. EDSI completed a topographic survey along the south side of Conway Road between Spoede Rd and Lindbergh Blvd and provided construction inspection services for the design of a new sidewalk. Construction phase services included daily construction inspection services and report documents as specified by MoDOT Local Public Agency manual. 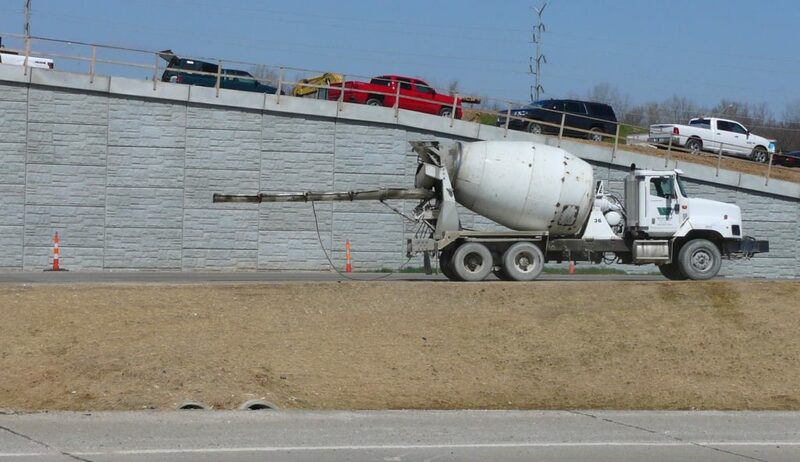 The staff also attended meetings with City and MoDOT officials to coordinate on the project. EDSI, as a subconsultant, provided construction quality assurance for work completed by the contractor including Measurement of Quantities and Inspection Support for various construction projects at St. Louis Lambert International Airport. Quality Assurance Surveys were completed following the placement of each pavement lift during project construction. The survey data collected was used to verify the compliance with vertical tolerances and pavement thickness. Project control and the pre-construction layouts were monitored to ensure accuracy. Areas where extensive earthwork was taking place were surveyed for the purpose of computing quantities. Some of the re-construction projects included under this contract were Taxiways Delta, Echo, Foxtrot, Sierra, Victor; Runway 12R-30L; Lima Pad; and New McDonnell Boulevard.